Aspiro is the pioneer of Wilderness Adventure Therapy offering short-term, intermediate treatment options for teenagers and young adults. Our intensive outdoor treatment program is residential in nature providing multidisciplinary treatment solutions that are safe, effective, and clinically sophisticated. Since 2005, The Aspiro Group has been helping adolescents, young adults, and their families through struggles that occur when various behavioral, psychological or neuro-diverse challenges are present. We utilize a clinically sophisticated and research-based model that is focused on best practices. Everything we do is intentionally designed to support students and their families in creating lasting change. 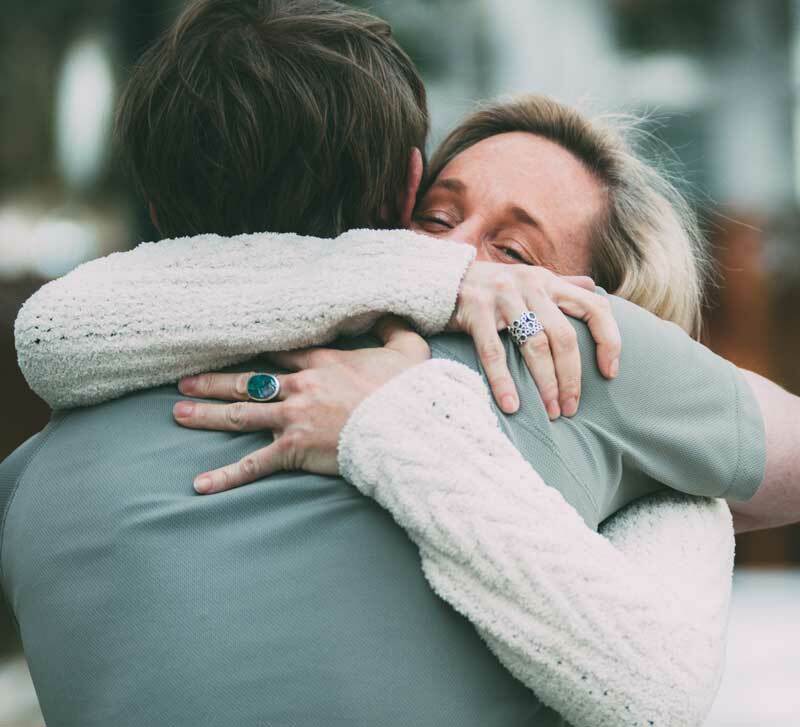 Aspiro provides an integrated treatment approach consisting of caring, honest and respectful communication that is focused on the relationship. This comprehensive model creates a setting which allows for a distraction-free and nurturing atmosphere where students can begin to heal from anger, depression, anxiety, family conflict, and more. We also work with students who need more individualized planning to assist in increasing awareness, acceptance, and growth of their neuro-developmental differences. Students are able to explore vulnerabilities during their experience at Aspiro, ultimately enabling them to develop the coping skills and inner-strength necessary for long-term success. A focus on the concepts of self-efficacy, intrinsic motivation and healthy identity development are instrumental at Aspiro. Our many years of research suggest that each of these three concepts are primary indicators of healthy growth and development among adolescents and young adults. 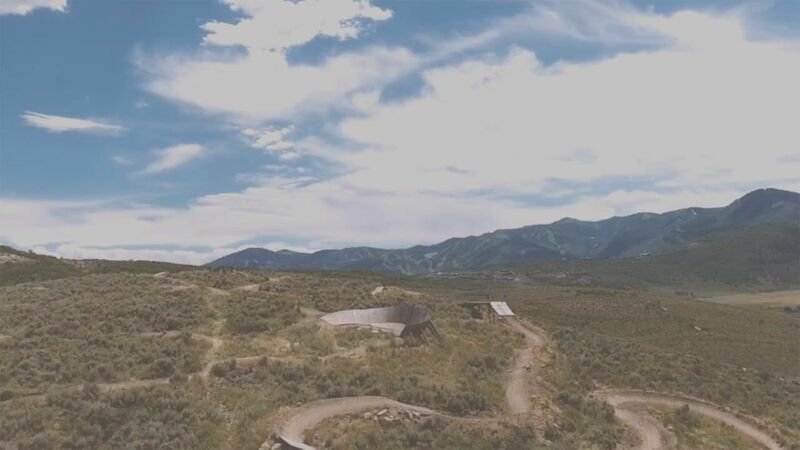 Exposure to the many diverse environments throughout the state of Utah enables our team to obtain an accurate functional assessment and provide students with an opportunity to build skills that will effectively transfer to life at home. 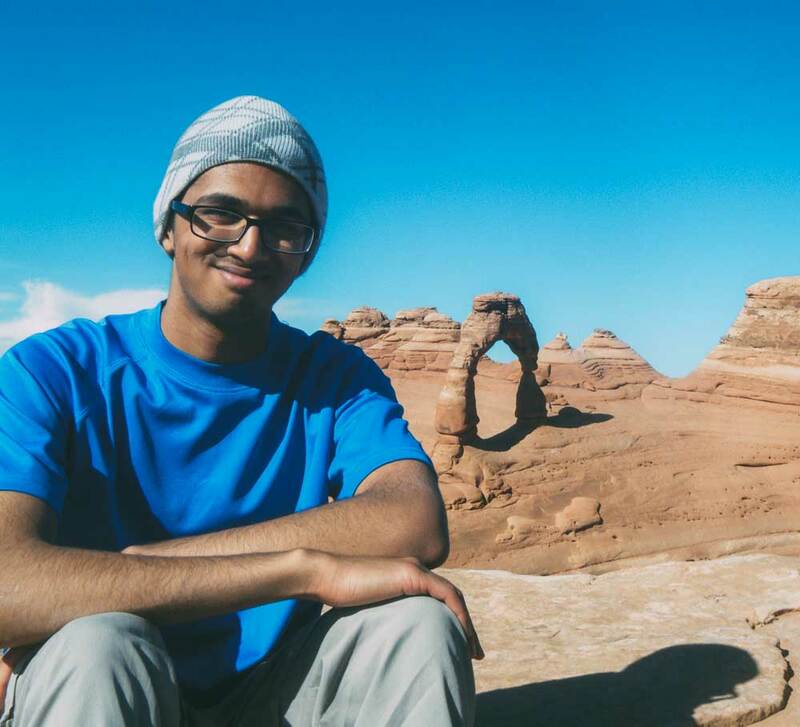 Students at Aspiro spend their time exploring the extraordinary and diverse environments of Utah. They are exposed to some of the most beautiful landscapes in the world that provide unique opportunities for change. The wilderness is a simplistic environment that minimizes distractions, therefore allowing our adolescents and young adults a more authentic growth experience. We chose adventure because it is effective. Adventure therapy is a revolutionary and dynamic way to break through boundaries, build awareness, challenge negative beliefs, and establish healthier behavioral patterns. Students at Aspiro have opportunities to ski, snowshoe, rock climb, mountain bike, canyoneer, backpack and more! Students at Aspiro receive individualized assessment, treatment, and support, guided by our clinically sophisticated and research driven model. Aspiro’s clinical approach is founded on strengths, relationships, and family systems. Our therapeutic professionals are passionate about building skills and creating lasting change. 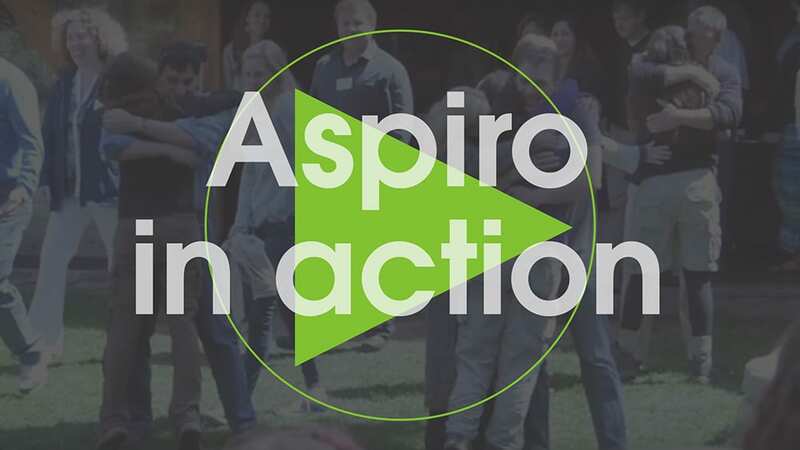 We have a detailed selection of videos that visually illustrate the Aspiro program. Please watch the video below and then follow the link to our YouTube channel where you can see more of how we help build a better future for you and your family. "It’s a fantastic program in every sense and I’m not sure where we would be today had we not sent our daughter to Aspiro. It has been a life saver for our whole family and as parents, the support of Aspiro has helped us to recalibrate how we do things." "Thank you all for what you do. The Family Seminar was a very important part of the experience and it was very well done. I cannot say enough about the care our therapist and all of the staff showed to our family. I will gladly continue to be a reference for Aspiro." "My life is amazing. Aspiro has changed everything. I now know how to climb every mountain. Thank you Aspiro for making me realize so much about my life and how to deal with anger." "Aspiro was a wonderful experience for our family. Our son began to make changes to become his true person and the person that he wants to be. There is nothing that I would change about Aspiro." 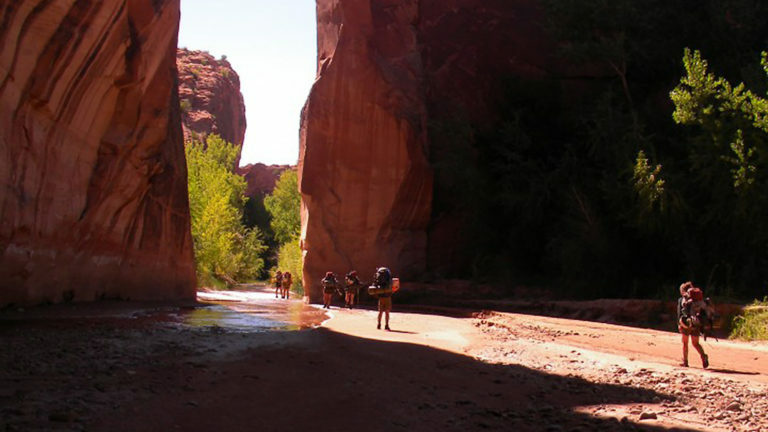 Aspiro is the pioneer of Wilderness Adventure Therapy offering safe, effective and clinically sophisticated, short-term, intermediate treatment options for Teenagers and Young Adults. Our intensive outdoor treatment program is residential in nature offering multidisciplinary treatment solutions. We chose adventure because it is effective. 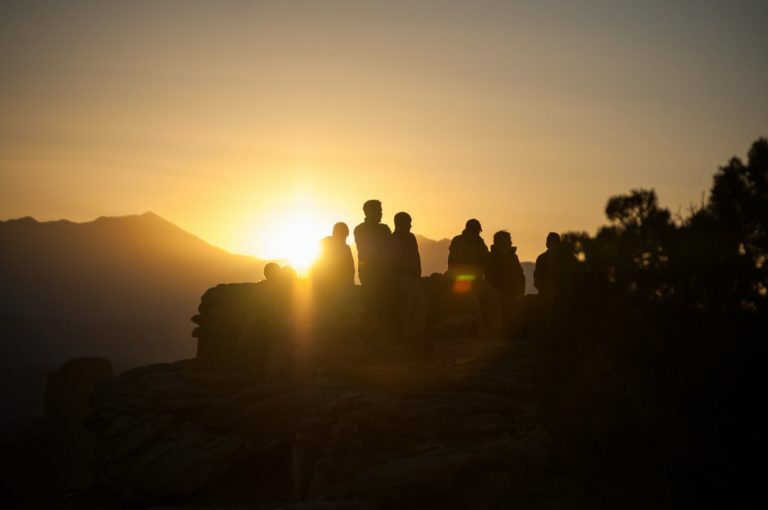 Adventure therapy is a revolutionary and dynamic way to break through boundaries, build awareness, challenge negative beliefs, and establish healtheir behavioral patterns. 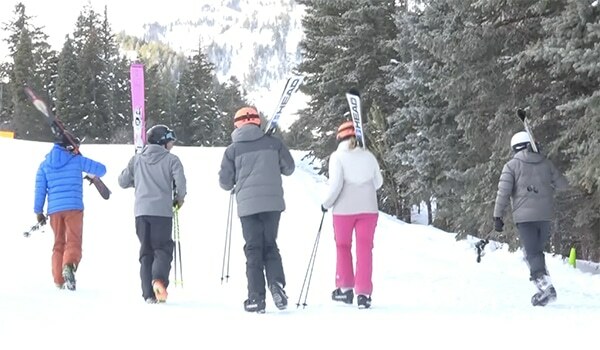 Students at Aspiro have opportunities to ski, snowshoe, rock climb, mountain bike, canyoneer, backpack and more! better understand how we can help you & your family.